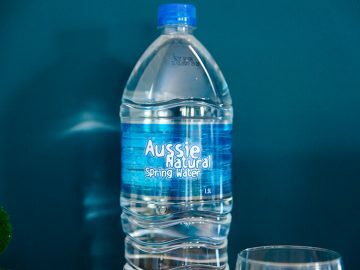 Everyone has heard the old adage “an apple a day keeps the doctor away,” well that may be true, but one thing is certain, quality bottled spring water definitely does. This may come as news to many people, in recent years we have all had our need to drink more water and stay adequately hydrated highlighted. However, many people are unaware of the dental benefits that can be gained by drinking from spring water bottles in the right way. 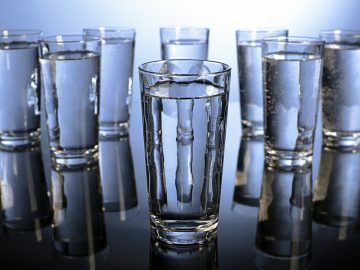 Let’s take a closer look at how high quality water helps your teeth if it is used correctly. It’s true, besides aiding your body to achieve hydration, when drinking from a bottle, spring water can help your teeth as well. Drinking good quality spring water throughout the day provides additional moisture inside your mouth. This moisture is critical as it assists your body in the production of saliva. 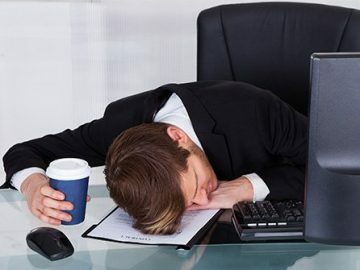 You will have noticed that if you become dehydrated, one of the first signs is dryness inside your mouth. Saliva is extremely important for oral health and a lack of saliva will have a detrimental effect on your teeth. Having adequate saliva helps to prevent cavities, it will keep your teeth healthy and strong. It is also important to note that if you’re rehydrating with spring water you are less likely to be drinking sugary soft drinks. This is an ancillary benefit for oral health, as sugary drinks over time will have a devastating impact on the health of your teeth. This is because sugar feeds the bacteria in your mouth that causes cavities, the bacteria actually thrives on acid and sugars. There are natural minerals in spring water that are very beneficial to oral health. Regularly drinking quality water will ensure that your body gets enough natural minerals. 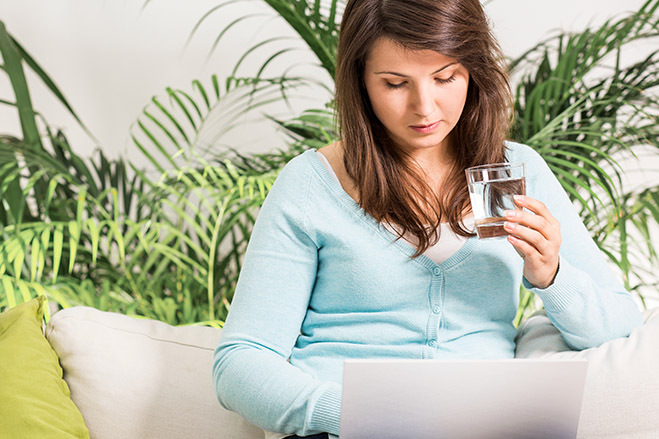 You may have heard that distilled or purified water are better for your health, but that is simply not true. These types of waters have a purification method that is so draconian that is removes not only harmful bacteria and elements but also the natural minerals that our body needs. Only a quality spring water can provide these minerals, and it is vital that we consume them. To get the maximum oral health benefits from drinking spring water, it is important to drink in a certain way. This may require a little thinking at first, but over time it will become natural. If your mouth becomes dry, then saliva production is already compromised, and dehydration has begun. Always have spring water bottles to hand and sip from them throughout the day. Aim to never have a dry mouth, drink before you feel you need to and don’t gulp it down. Make sure to run the water around your mouth before swallowing and your teeth will thank you. 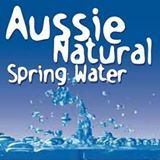 If you need to order spring water bottles for your home and/or business, contact us at Aussie Natural. We offer the best spring water delivery for the convenience of our local customers. We also stock a large range of other quality water products to ensure that you get the highest quality water to drink. If you have any further questions, please visit our website, give us a call or come down to our offices, and we will be happy to answer them for you.